The Pilot House at Deadman's Point, Rosses Point was built in 1810 and was the home of the estuary pilot, whose job was to guide ships into Sligo Harbour. In later times it is said to have been used by smugglers. 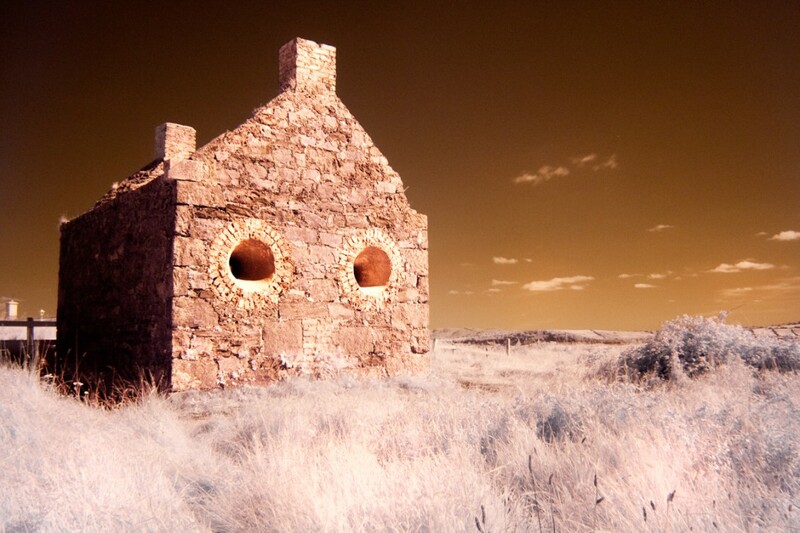 eyes, a mud cottage stood in the last century”.